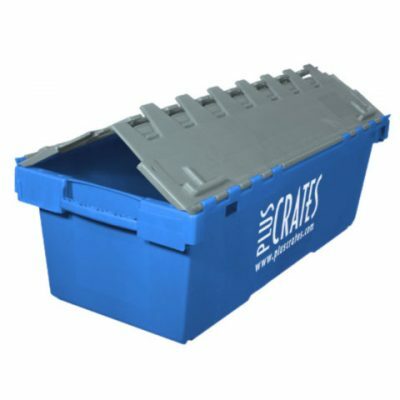 We can give your old hire crates or retail totes a new lease of life. Plastic crates are pretty hard wearing, but even they can break. Don’t worry though; our crate repair service can fix your crates up, good as new. 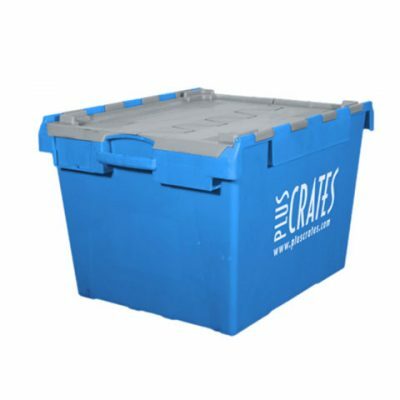 The repair service includes collection of damaged totes or crates from the customer’s premises and their return. 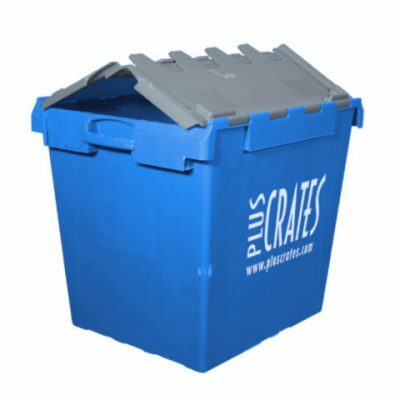 Any totes or crates that cannot be economically repaired are responsibly recycled, so nothing is wasted. On average the cost of repairing and recycling equates to around half that of purchasing new stock, thereby reducing overheads and the impact on the environment. 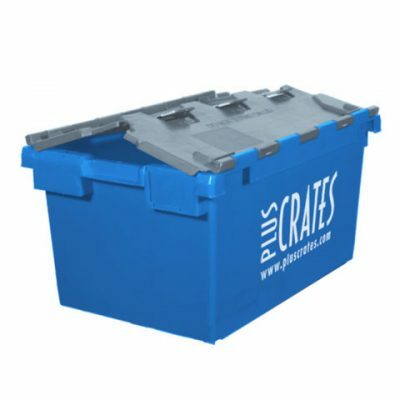 With an estimated 100,000 crates, or totes being scrapped due to damage every year, Pluscrates believes the new service will be popular with customers keen to reduce waste and protect their bottom line.